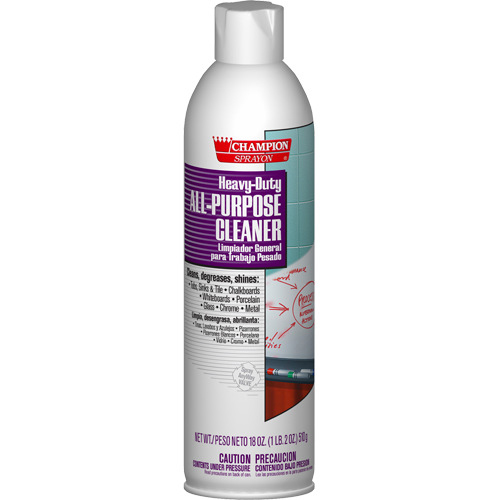 We carry a full line of high performance general purpose chemicals that can be used for effective everyday cleaning. For use on everything from walls, floors, countertops and more; we can assist you in keeping your facility squeaky clean while keeping your chemical supplies down to a minimum. Click here to see our line of quality products! Removes grease, oil and dirt from most surfaces. Foaming-action formula clings to surfaces without dripping, and easily dissolves film, smudges, smears and all soil. Removes grease, works on oily film. 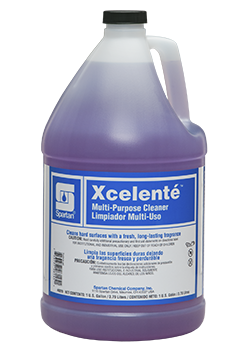 Enjoy the fresh, clean fragrance of lavender while you clean with XcelenteTM multi-purpose, hard surface cleaner. 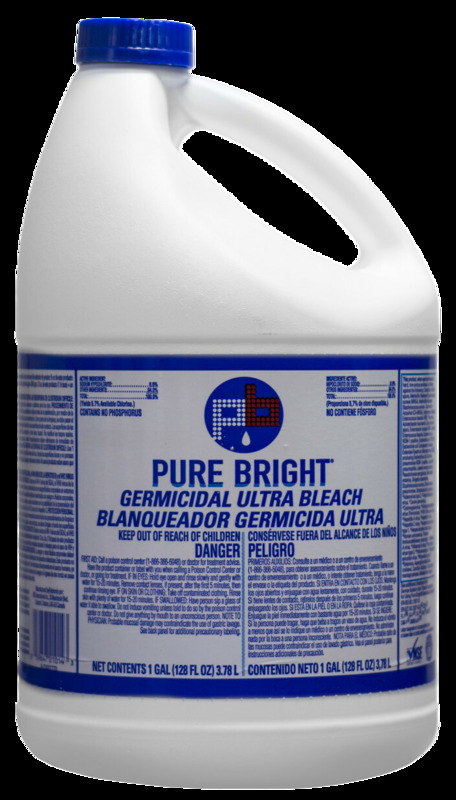 The phosphate-free formula is great for floors, and other surfaces where a bright, shiny, streak free finish is desired. With a long-lasting, fragrant bloom of lavender, Xcelente will delight building residents and visitors throughout the day. Highly concentrated cleaner. Designed for hand-washing, removes road film, grime and grease. 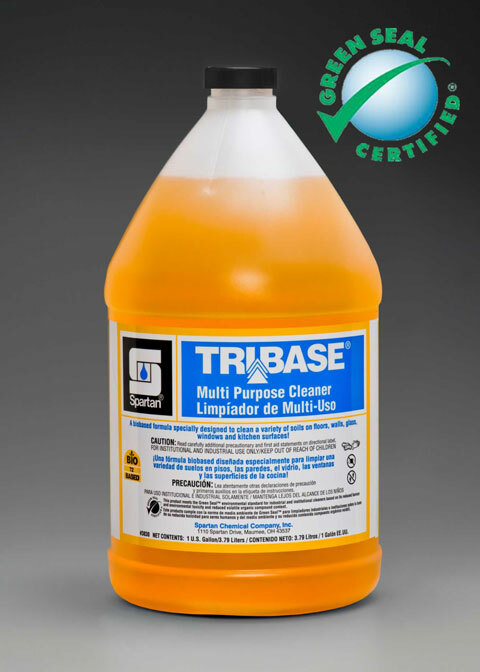 A single-step, biodegradable, non-abrasive, concentrated, all-purpose cleaner and degreaser. Effectively emulsifies grease and grime. 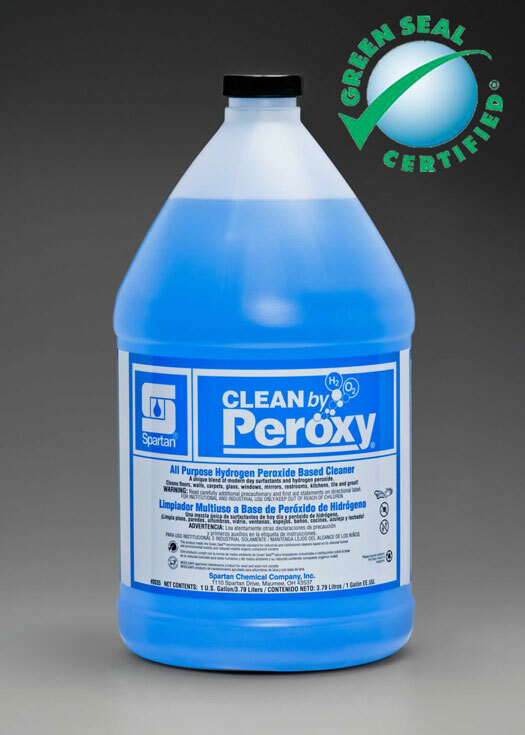 Removes tough spots and stains instantly from fabric, carpets, counters, plastic, and glass. Excellent for automotive and household applications. 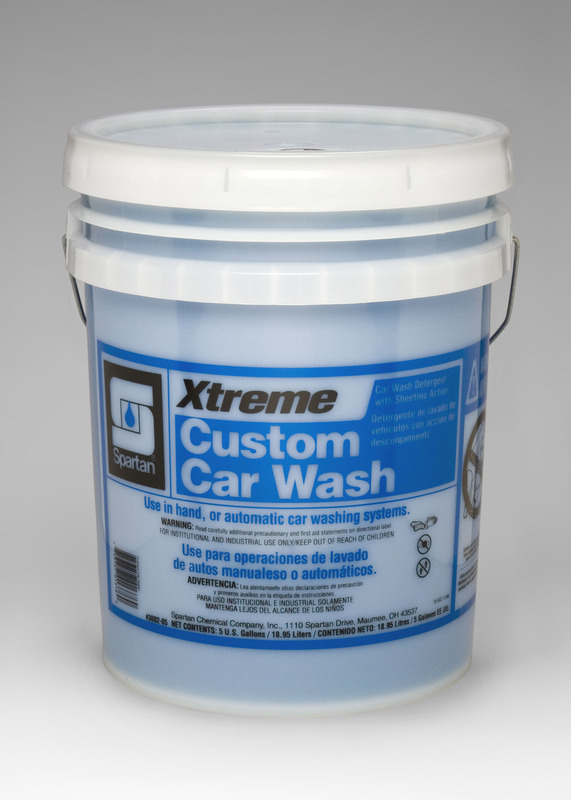 Streak-free, environmentally safe, foaming cleanser for all types of road vehicles. Effectively removes dirt and grime by mechanical and hand-washing. Leaves vehicles spot-free and sparkling clean. All-purpose concentrated pine oil cleaner for use in kitchens, bathrooms, laundry areas, and general cleaning. Leaves area sparkling clean with a pine scent. 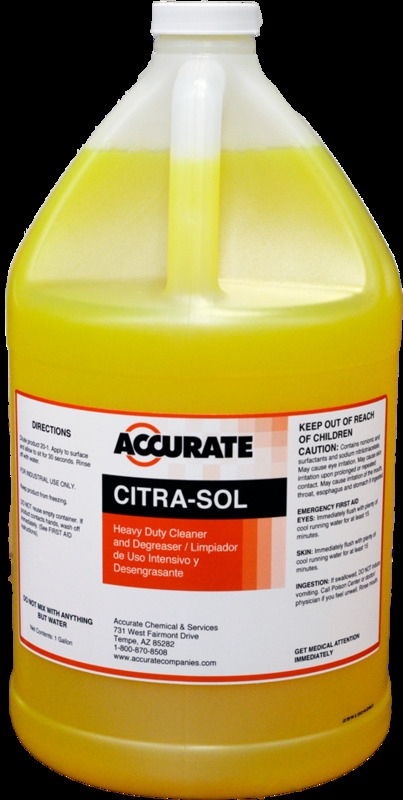 This revolutionary product is designed for all housekeeping and janitorial cleaning challenges. It contains no caustics, no abrasives or any other irritating additives, which makes it completely safe to use. Does not require rinsing and can be used on virtually any surface.